Posted on Friday, October 28th, 2016 at 10:35 am. Marriage is the greatest invasion of privacy you’ll ever experience. That’s how it was designed. There’s a great benefit to that, though. Laugh-and-learn what that benefit is in today’s Friday Funnies clip with Joe. Posted on Friday, October 7th, 2016 at 1:00 am. Have you ever thought, “I’d be doing just fine if it weren’t for_____!”? 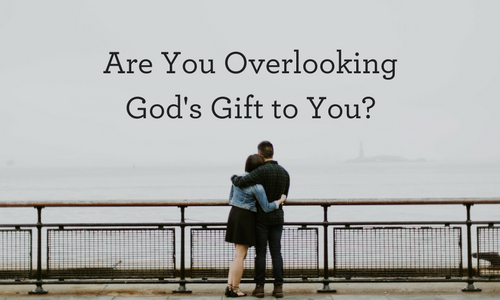 If so, this video is for you—especially if that thought was about your spouse. Posted on Monday, June 6th, 2016 at 1:00 am. Have you ever had someone give you some bad marriage advice? Listen in as Joe shares the worst advice he ever got about how to make a marriage go well. Watch and learn how to get tips for speaking your spouse’s language. Posted on Thursday, February 18th, 2016 at 7:57 pm.